Netflix’s recommendation algorithm is one of the most closely guarded secrets in Silicon Valley. It’s the series of numbers and variables that suggests what viewers should watch next, and behind Facebook’s News Feed algorithm and Google’s Page Rank, it’s probably one of the most important pieces of math you experience everyday that you might also not even be aware of. 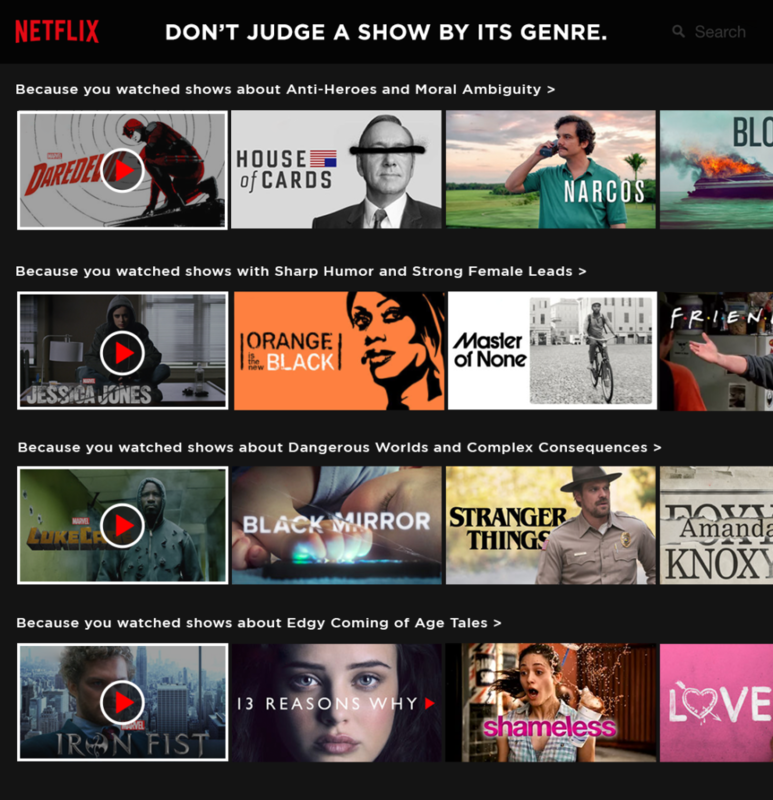 Simply put, the Netflix algorithm takes user data and spits out suggestions and recommendations for what to watch next, by analyzing information about viewing habits and viewing preferences. 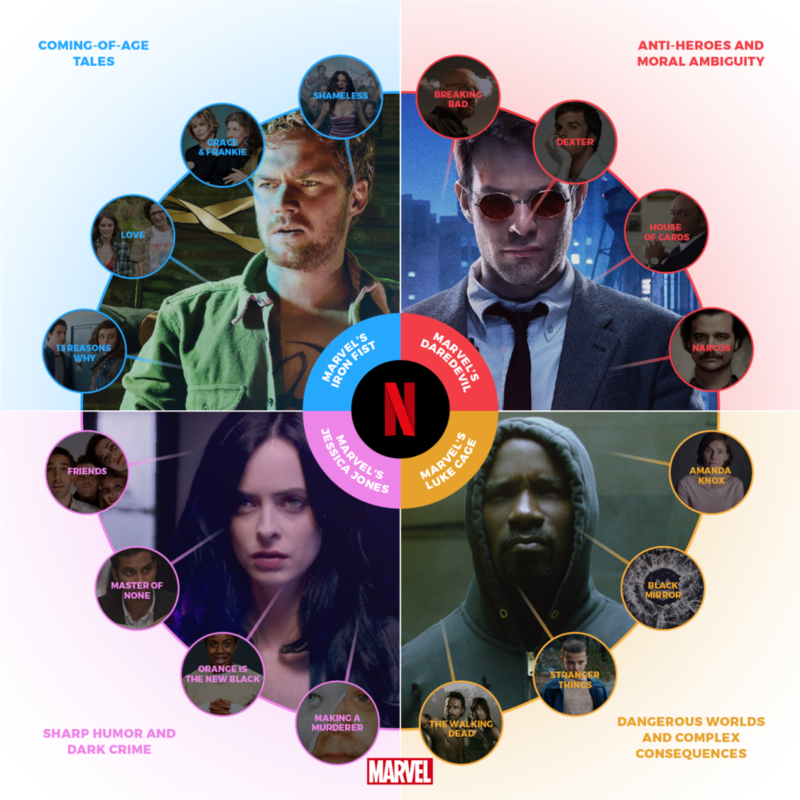 For Netflix users, the algorithm is often the difference between staying within a particular genre and only consuming certain kinds of television shows and movies, and trying something new while still staying true to personal likes and dislikes. You’d think it would be difficult for fans of a certain genre to step outside of their comfort zone, but according to Todd Yellin, Netflix’s vice president of product innovation, approximately 80 percent of subscribers trust and follow the recommendations of the algorithm. For Netflix, it’s not just about getting users to try something new. 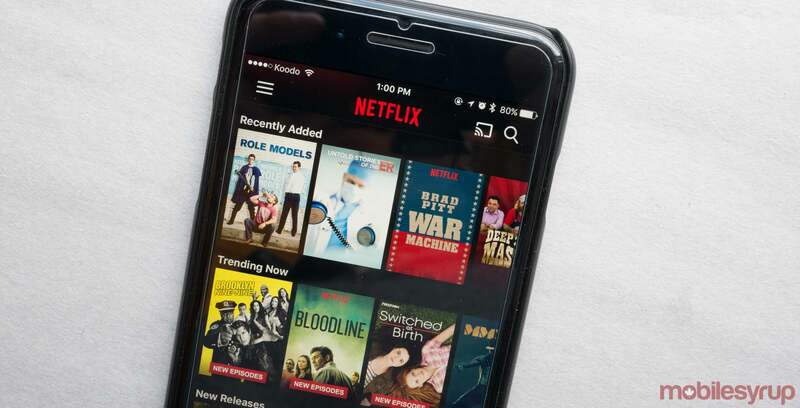 The Netflix algorithm is also the tool that the streaming service uses to convince viewers to consume the company’s vast library of original programming. He explained that the algorithm doesn’t just classify content based on genre. “We refer to genres as wrappers because they are a good descriptor of a mobile or TV show, but they aren’t necessarily complete,” explained Yellin. The algorithm also categorizes content based on “thousands of additional qualifiers,” like mood, aesthetic, and pace. And if you think that some of Netflix’s rationale for making a suggestion, like “Dangerous Worlds and Complex Consequences” is strangely specific, know that it’s on purpose. The more specific the qualifiers, the better the recommendations the algorithm can make. Marvel’s Jessica Jones is a superhero show in the vein of film noir detective thrillers. It stars Krysten Ritter in the eponymous role as a super-powered, quasi-alcoholic suffering from severe post-traumatic stress disorder caused by having a male supervillain take over her mind and control her every action. Jessica Jones the show and Jessica Jones the character also share a razor sharp wit, adding some much-needed levity to what is ultimately a story about a victim of abuse learning to overcome the memory of her abuser. Yellin explained that, to Netflix, Jessica Jones is a dark crime drama like Making a Murderer; it has a strong female lead like Orange is the New Black; and it features a sharp sense of humour like Master of None. 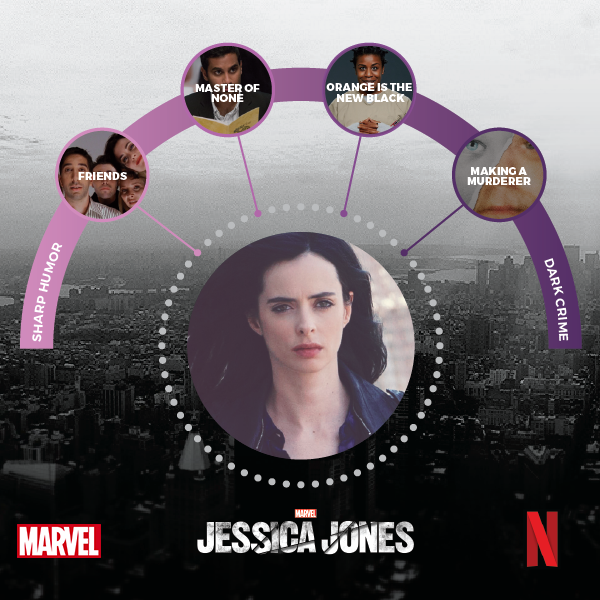 If you’ve watched one of those three shows, then you’ve also probably received a recommendation to watch Jessica Jones. Likewise, viewers of Jessica Jones, have most likely also received recommendations to watch those other three shows. The same is true for shows like Marvel’s Daredevil and The Defenders. The more that Netflix members consume content, the more refined the algorithm becomes, and the more likely it will be able to provide useful suggestions. Yellin also said that Netflix’s qualifiers are just one method among many that are used to provide viewing recommendations. In terms of content, Yellin couldn’t speak to how many people tend to continue watching a particular series after receiving a Netflix recommendation. However, he was able to confirm that roughly one-in-eight Netflix viewers have tried out a superhero show thanks to the algorithm’s suggestion. That’s what makes the algorithm so interesting — it’s able to provide suggestions for content that Netflix subscribers might otherwise miss simply because they’re stuck in a viewing bubble. Ultimately, the decision to view a certain television program or movie versus another rests in the hands of the viewer. For Netflix, it’s all about getting their subscribers hooked and letting the content speak for itself.